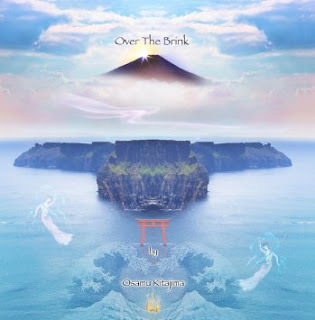 A masterful return to the new age meditative music that he is most well-known for, Osamu Kitajima's Over the Brink is a cause for celebration, among fans of his that is. Kitajima has been one of the most underrated musicians in the realm of oriental new age and east-west hybrid electronic music over the last forty years—he even predates Kitaro, his more prolific Japanese counterpart who has largely overshadowed him. 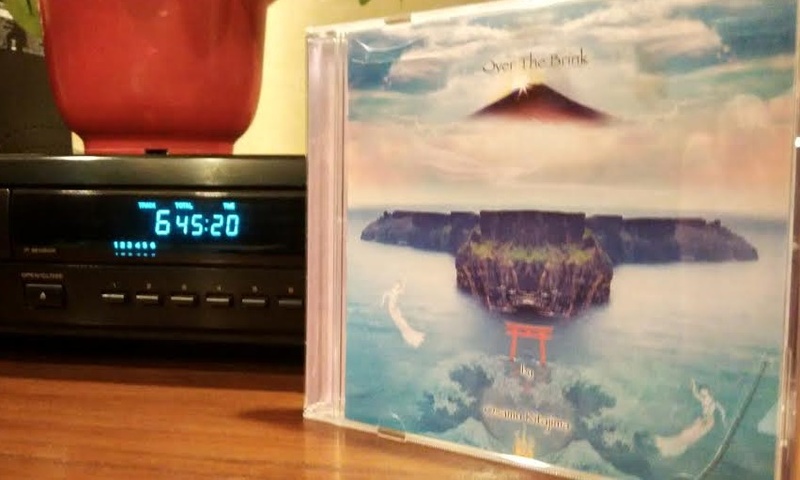 Over the Brink is one of Kitajima's finest achievements to date, and in my opinion, one of the top three albums of his discography. Possessing a modern touch but retaining the artiste's trademark sound and arrangements, the album is an inspired musical extension of two of his most beloved recordings—Mandala (1991) and Behind the Light (1992). Each of the six tracks are fantastic to listen. Apart from the highlights below, ‘Axial Rotation’ is an intriguing piece with a very strong bass line, as if something is constantly turning, while ‘Evening Wings’ sees Kitajima at his straightforward best. ‘A Narrow Way to the Hill’ combines some ethereal voice work with more meditative stylings. It feels like a spiritual trek up a steep hill, never stopping, and always flowing. There’s a jazz-inspired midsection, perhaps alluding to a heavenly rendezvous with a few celestial nymphs. ‘In Every Step’ – At nearly ten minutes long, this echoes elements from the title track in Mandala. The airy sounds of the shakuhachi floats with freedom, as if spiraling the listener up into the clouds. ‘Crossroads’ – Also an unmistakable Kitajima piece with intense soundscapes and a flowing, journeyistic melody. There's a brilliant bridging midsection with cymbals and a loose impression of the rhythm of 'Pure Land in the West', also from the album Mandala. My personal favourite of the lot. ‘Wadachi in Its Wake’ – Kitajima is no stranger to lengthy tracks, and this is one of his best. Thoroughly engaging with the use of traditional Japanese instruments and percussion, this piece is made up of a recurring set of energetic melodies with several bridges performed solo separately on koto, shamisen and biwa. Quite a modern throwback to the arrangements of his earlier albums like Masterless Samurai (1980) and The Source (1984).